Vinification & Aging: The skins are chilled at 5 degrees and the juice makes contact with the skins before pressing. 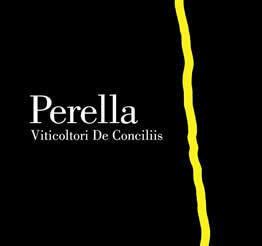 Perella goes through open tank fermentation and is aged 1 year in stainless steel tanks and 1 year in Tonneaux. Then released to the market after 3 months of bottle aging. Description: Straw in color. Peach, nuts, soy aromas. aromas followed by a beautifully rounded, full bodied and supple texture. Food Pairing: Fabulous with fish and white meats.